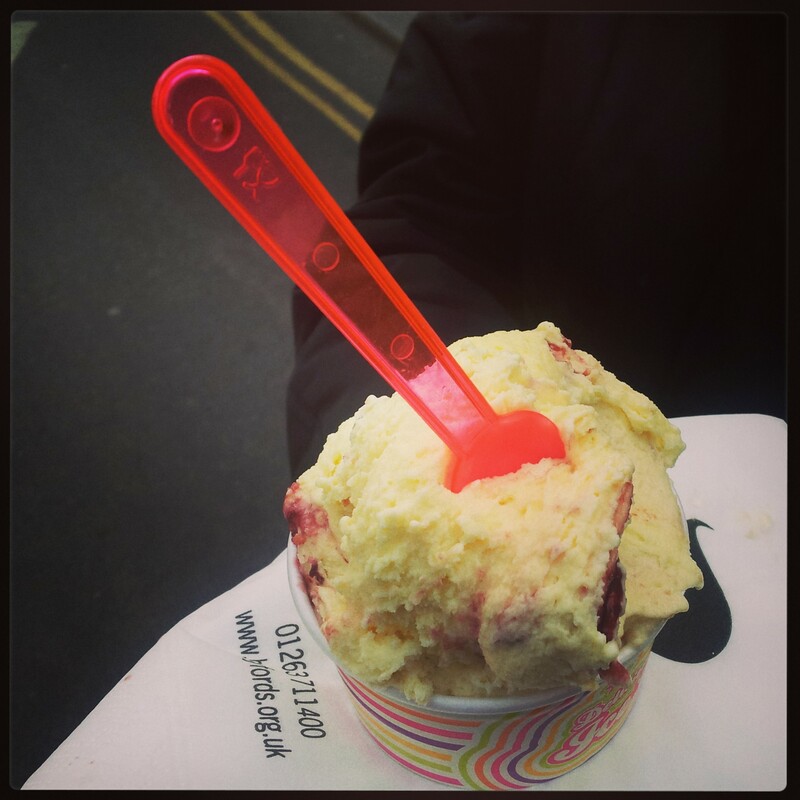 What to do on a North Norfolk Weekend Break – Why Waste Annual Leave? Once upon a time, these weekend escapes used to take place in the form of girls’ weekends in Manchester, where one of our clan resides. Questionable nightclubs, stiletto heels and moaning about the cold, Northern weather would feature highly. And the men (where there were any) were left at home. One by one, Cupid cast his spell on us and the city weekend with four girls evolved into a countryside break with four ladies and their four respective others with dinner parties and board games replacing bars and nightlife. And this is the contented platform we’ve been on for the last three years. This year, with four of our cohort planning a bigger day in their lives, I was quite happy to take charge of the arrangements. 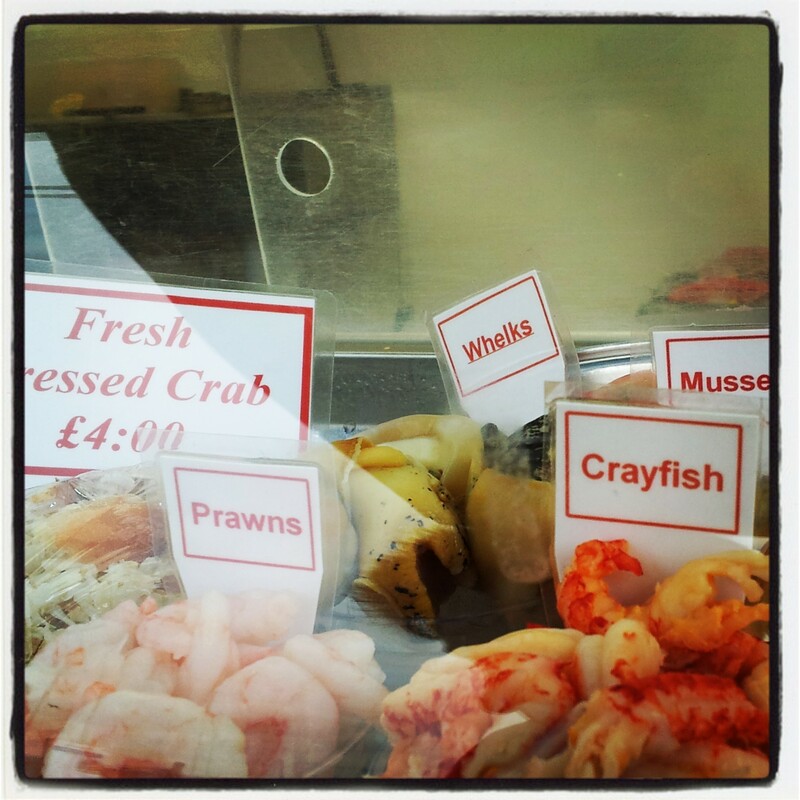 If you’re planning a a UK country weekend break, you can find all my tips here. Initial discussions had considered a return to the previous year’s destination of Malvern, a retreat to the Cotswolds, where I had once taken Pumpkin as a surprise but ultimately we opted for Norfolk, which most of us were eager about, having never really explored it. I exclude Pumpkin, whose excitement was weightily muted by the prospect of spending money to return to the very place where he spent most of his youth. We live in a democracy though and 7:1 was victory enough so we got in our cars after a long week at work to arrive in the village of Bale, North Norfolk. Our property was booked through English Country Cottages. 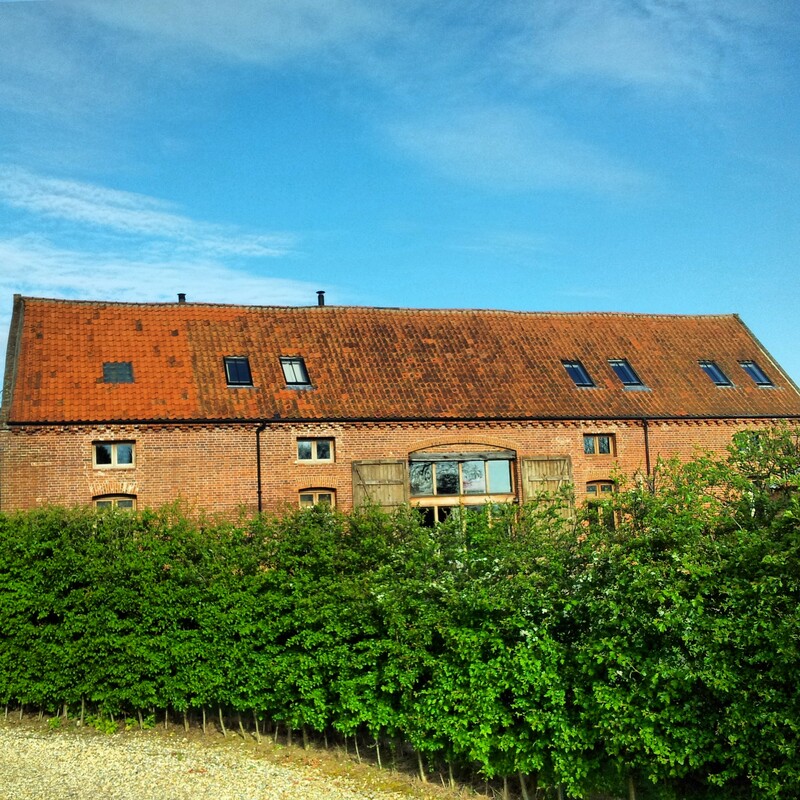 North Barn, a huge property with four large bedrooms, a brilliantly-equipped, open-plan kitchen and an airy, spacious living room with high-beamed ceilings provided the perfect setting for our weekend. 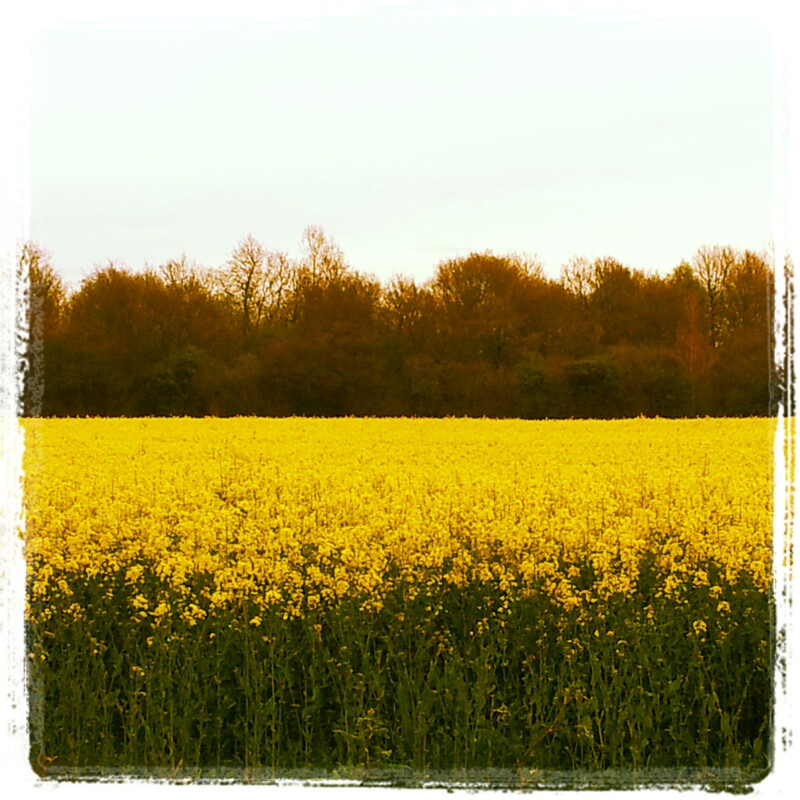 If there were ever any doubt that we had crossed into rural terrain, the sheep we spotted just a few yards from the cottage and the caramelised expanses of golden rapeseed field helped remind us just why the English countryside is so darn appealing. Our Saturday began with a leisurely but sizeable brunch at home followed by a freshly-baked batch of brownies (kudos to Pumpkin for getting involved in brownie-baking on what was supposedly a big football weekend of the year.) We aren’t usually in the habit of eating brownies for breakfast but as there were enough hands involved in eggs and bacon, I got my elbow grease stuck into desserts to provide snacks for the weekend. Needs must. 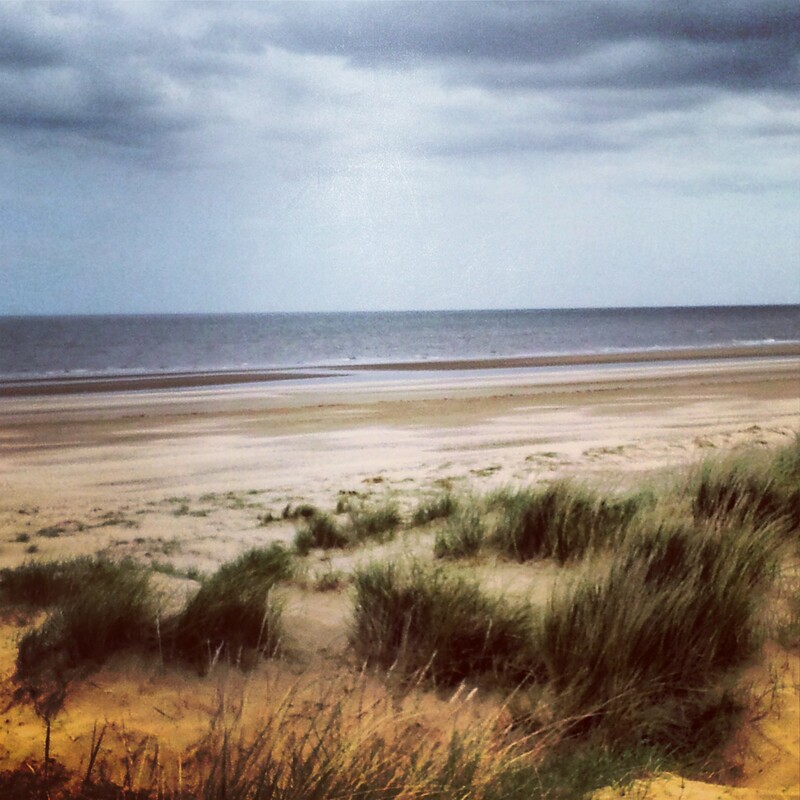 On a semi-cloudy but dry day, we headed towards Holkham Bay, voted best beach in the UK in a recent poll. 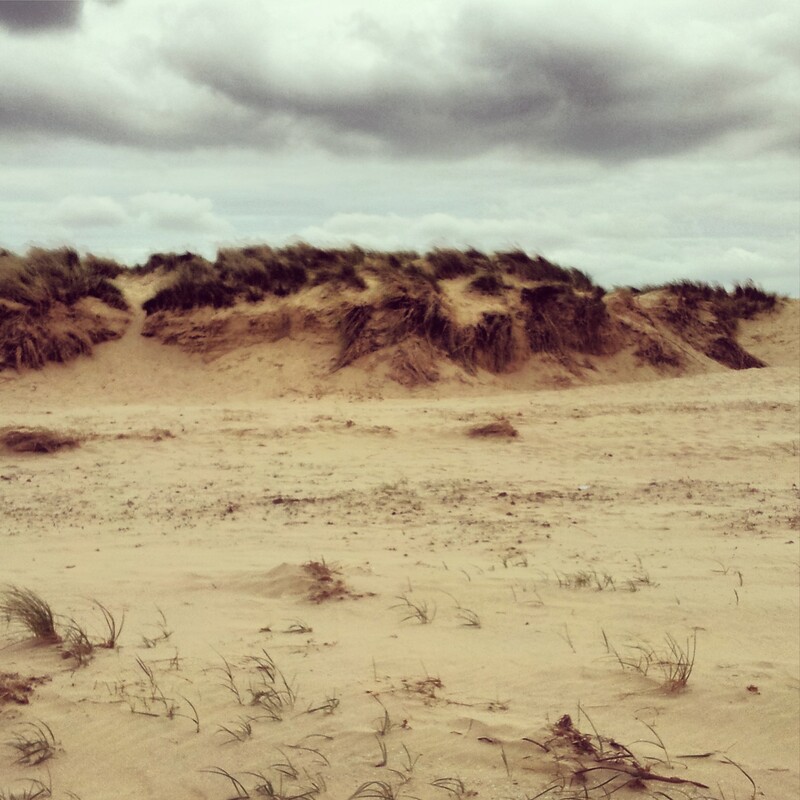 This is the first time we’ve done the weekend away in a coastal region so we were keen to explore England’s easterly stretches of sand. I loved the varying consistency of sand across the bay, white, deep and fluffy in some parts, coarse, gluey and grey in others and with wild, overgrown grassy tufts splayed across the shoreline. I thrive on spotting little details on the beach, idly waiting to be discovered, signatures to the individuality of the sands upon which they lie. 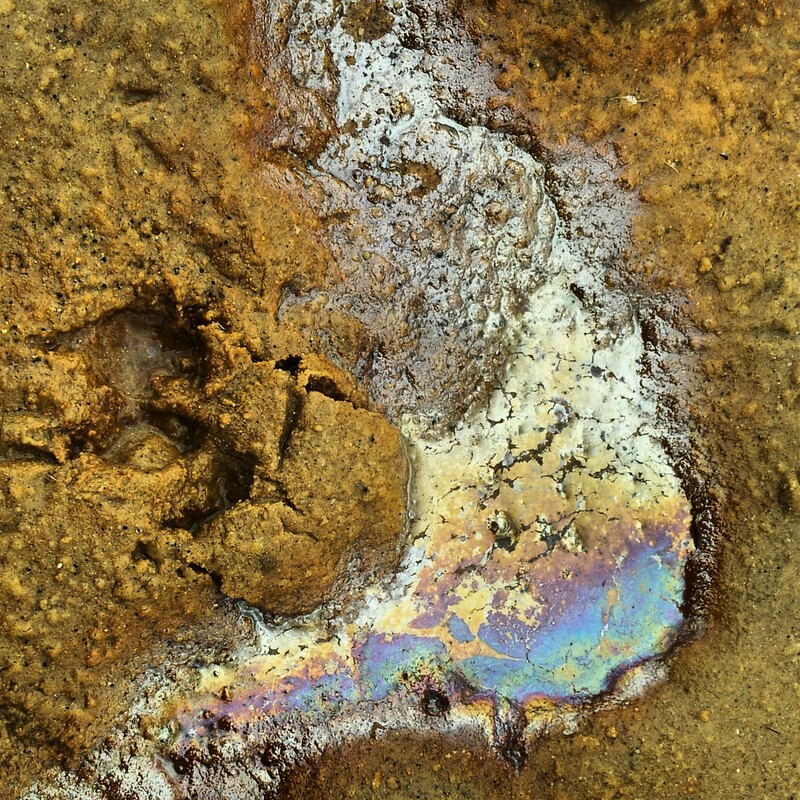 Here, we noticed this collection of rocks and shells but my most treasured find was this small pool of what we assumed to be oil in water, the light refracting off it to yield a magical pearly sheen. 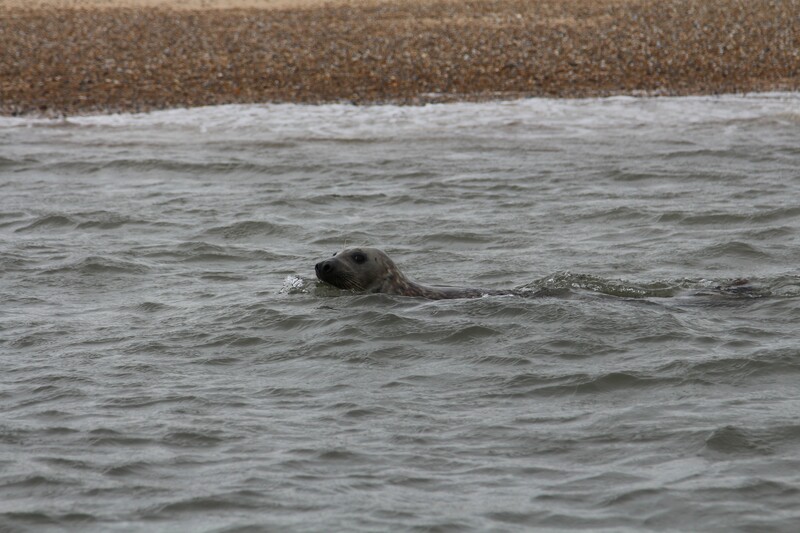 A short drive away, we engaged with our inner nature-lovers and took a boat towards Blakeney Point to look for seals. 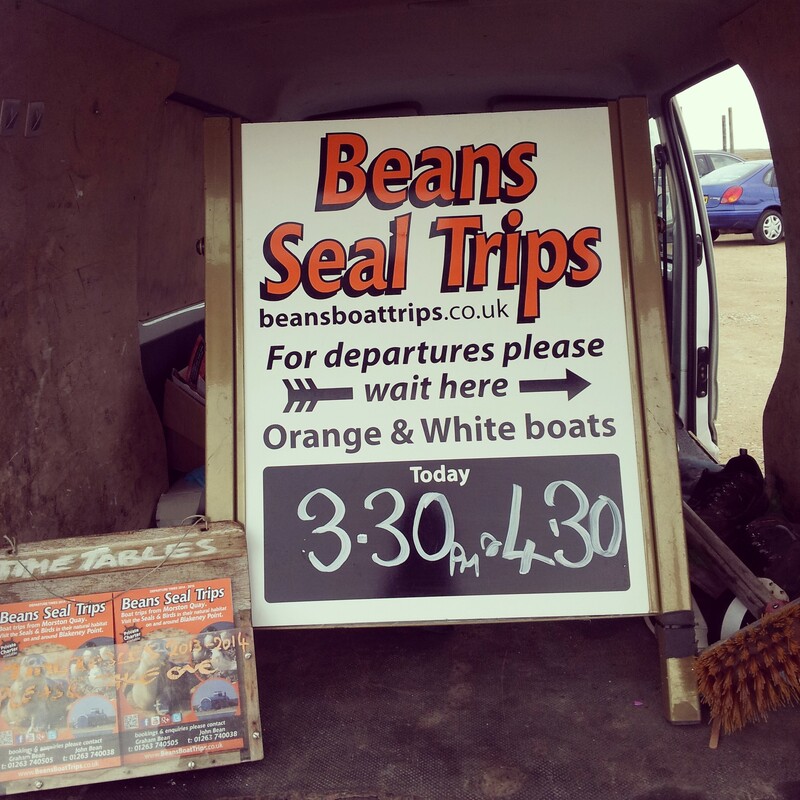 Various different companies offer trips onto the water; it is approximately a one and a half hour round trip and we saw countless grey seals, playfully splashing in the water. I hadn’t realised they originate from the dog family but once this was pointed out, it became abundantly obvious. They had that same endearing and affectionate nature. After stocking up with delicious, locally made goodies at the Back to the Garden Farm Shop, we retired to our property for tea (my choice), football (Pumpkin’s choice) and some unwinding before we joined in a valiant team effort to prepare a five course evening meal. I learned several things that night: (1) When preparing a dessert for the first time for a group of eight, always ensure the calmer spouse is around to save the day (not me), (2) Cards against humanity may give you a harsh insight into the fact that you’re not nearly as funny as you thought you were (3) either I was drunk from the Baileys in my own pudding or it is entirely possible to be in a laughing fit of hysteria over the silliest of things. Sundays in rural England are for one thing and one thing only. Lazy pub lunches. 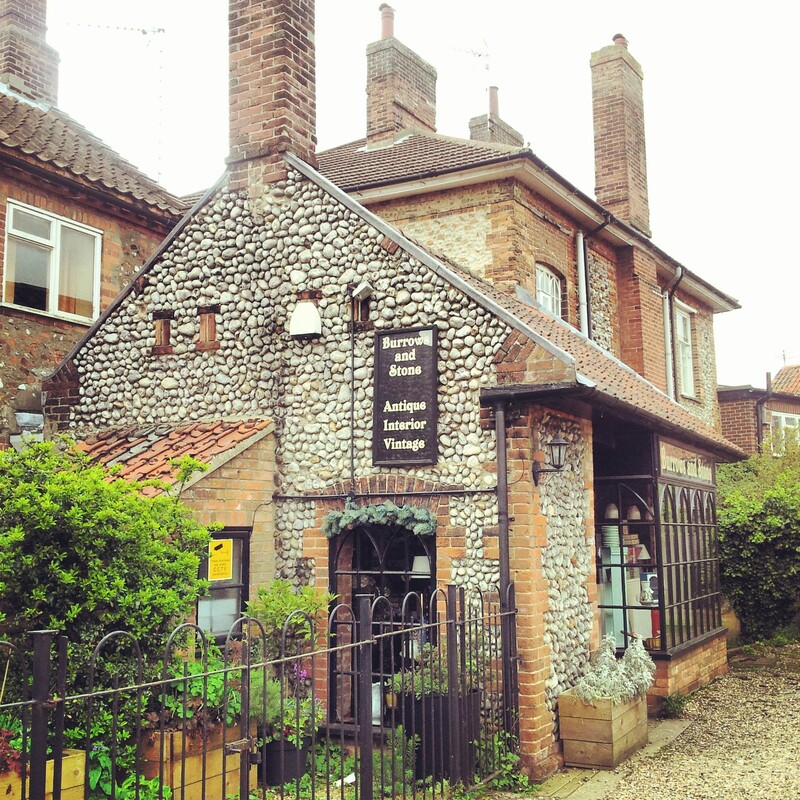 And we stayed true to form at The King’s Head, Letheringsett, ordering a variety of English classics including fish and chips and Sunday roasts. I was just a bit too full to stomach anything more than a sandwich and had no complaints about my choice. The starters and sea bream main course were well received but some of the group had felt the meat in the Sunday roast was rather overdone but as far as a pub venue goes, this was homely and cosy with rustic bookshelves, an open fire, the Sunday papers and full of families enjoying the Easter holidays. If you are in that area, the quaint, market town of Holt is worth a visit, although it may be better to avoid going on a Sunday like we did, as most of the town was shut. This was actually my second trip to Holt – I last went in 2009 and to see the town come to life, head there on a weekday or Saturdays. 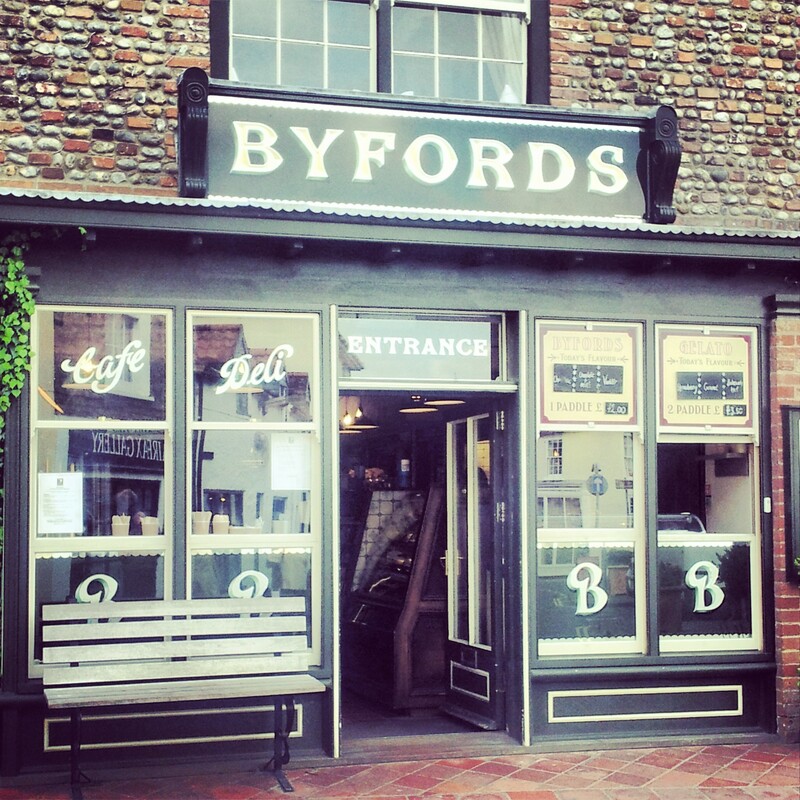 The Byfords cafe is a charming place to have a traditional English afternoon tea or one of the most English ice cream flavours I’ve ever seen – Bakewell tart. Most of the small jewellery shops, antique book stores etc that I remembered from my previous visit were closed on the Sunday but we managed to find a deceptively big antique shop with room upon room full to the brim with trinkets. It was the most exciting antique shop I have found since Aladdin’s Cave in Brockley, South London and a few of us found some treasures to invest in. It seems Pumpkin had been guilty, like many of us are, of ignoring the beauty right on his doorstep and despite seven years of schooling in Norfolk, he hadn’t discovered these stunning areas of natural scenery. With it being only a two to three hour drive from London, we hope to return again and see the Norfolk Broads next time. 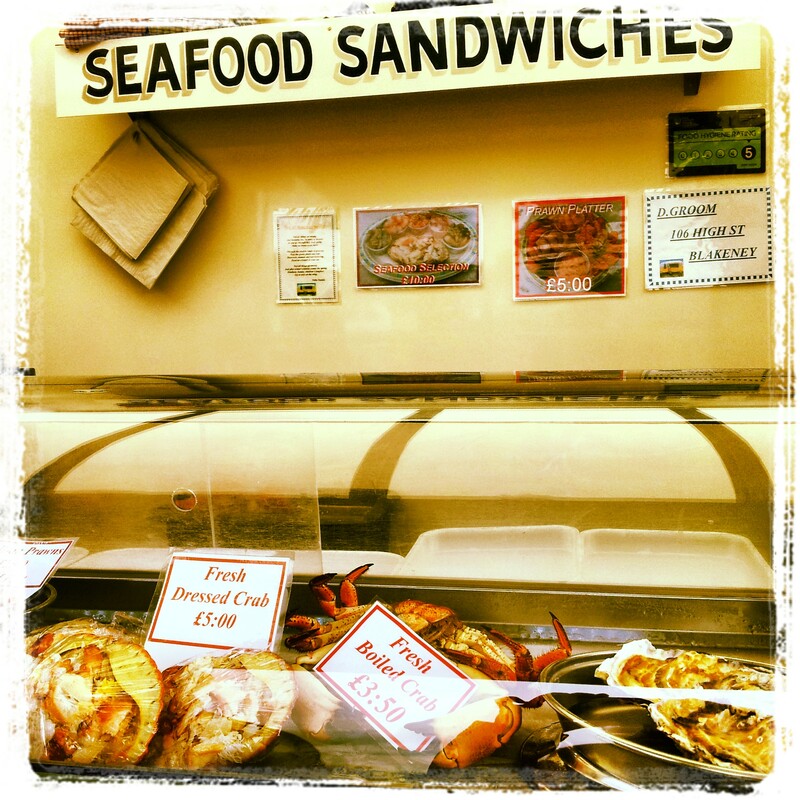 Have you visited Norfolk? What are your tips for must-see sights? Thanks Meg! 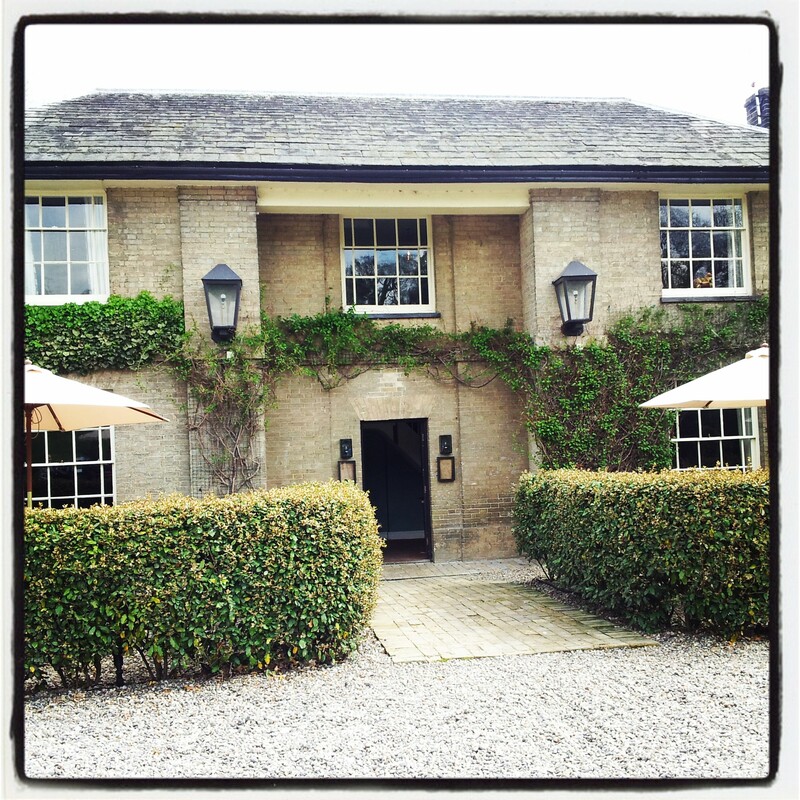 It was really good fun – very British, very relaxing and a perfect weekend break from city life! 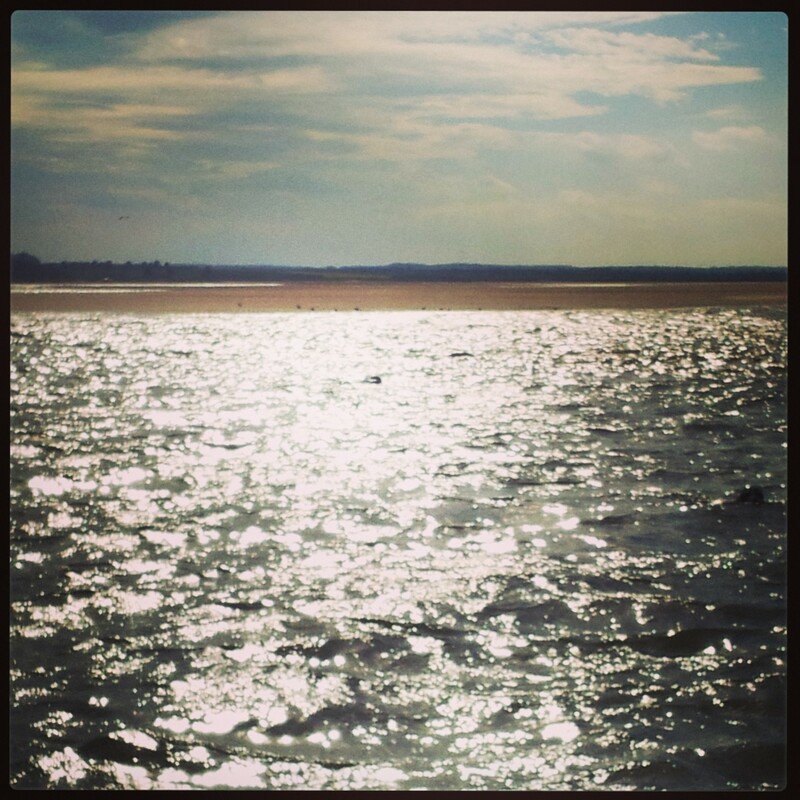 I’m reading a book at the moment that is set in Norfolk and places like Holkham Bay, Blakeney Point and Holt so this post was perfect timing as I can picture it even more now while I’m reading! It really does look lovely though and sounds like the perfect weekend away with friends (I’m way past the weekends of stilettos and clubs too – we’re getting so old Shikha!!). I have to find out more about this cards against humanity game – sounds like fun! Haha it’s funny in a very un-PC kind of way! I guess we are getting old but it’s turning out to be kind of fun! Which book is it? It would be good to read it with all these places in mind – definitely a nice place for a weekend away from London! How lovely to have friends from long ago to still enjoy and travel with. 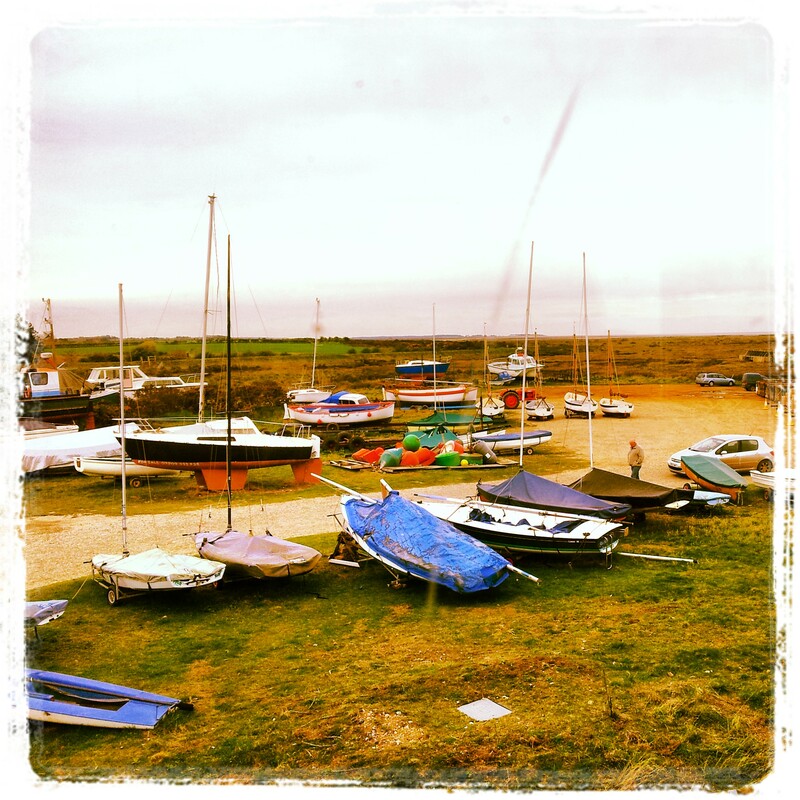 Your mini-break looks just the ticket for R and R – beach, boat trip and leisurely pub lunch :-). I think you’ve summed it up quite well there actually 🙂 It was a relaxing antidote to a busy working week in London & as you say, I do feel lucky to be able to enjoy these moments with childhood friends 🙂 thanks so much for reading and commenting! 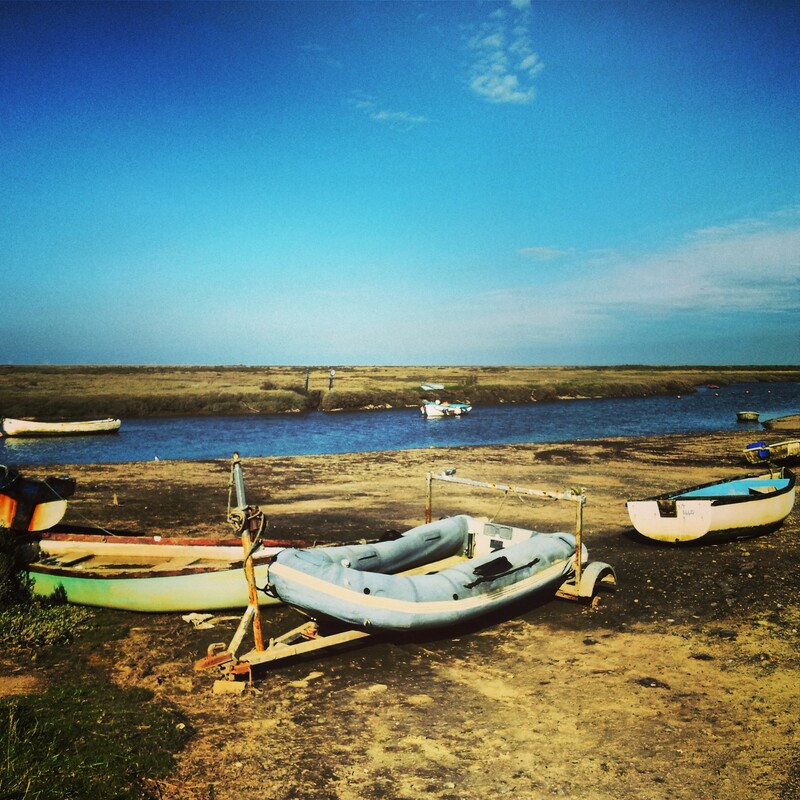 Norfolk looks like a great place for a weekend away. hmmmm….. Thank you Corinne! It’s such a relaxed and picturesque part of England and as much as I love London, it’s great getting away from city life once in a while!